Country Club Greens. First floor two bedroom, two bath condo with rare attached garage. Private patio, fireplace, central A/C and soaking tub. Complex has a clubhouse with pool and exercise room. Beautiful park across the street. 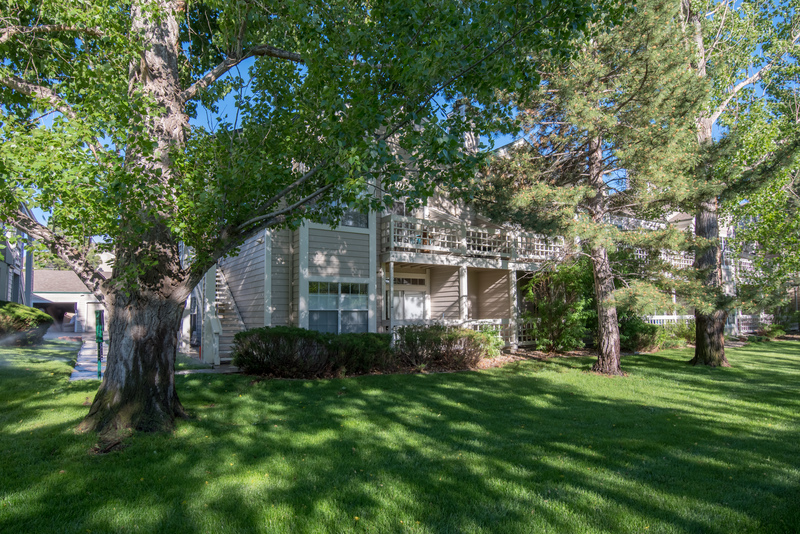 Affordable living just minutes in to Boulder!